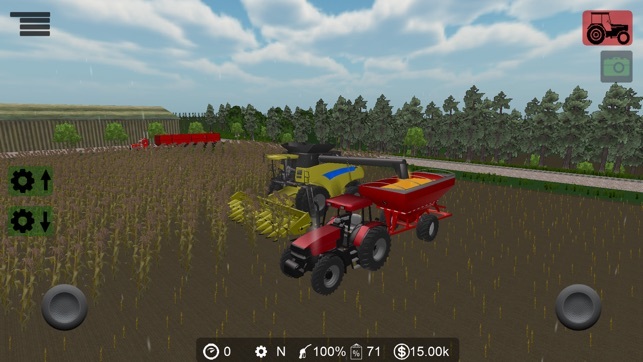 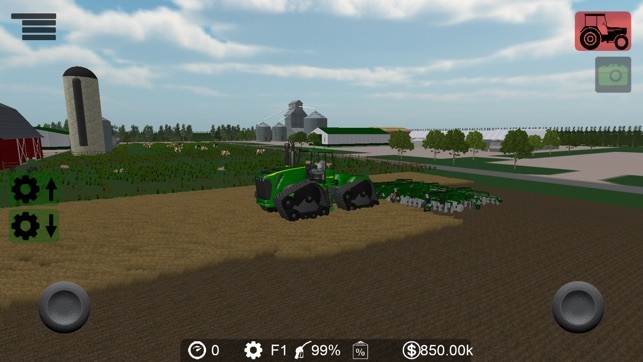 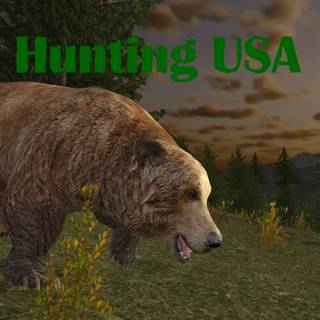 Farming USA is a farming simulator that lets you take charge of your own farm in a realistic 3D world. 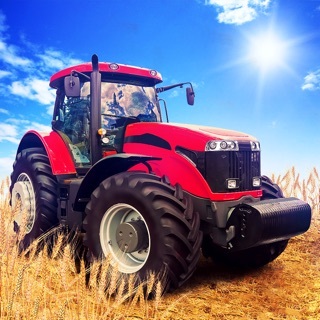 Walk around your farm and drive tractors, combines, trucks, semis and more. 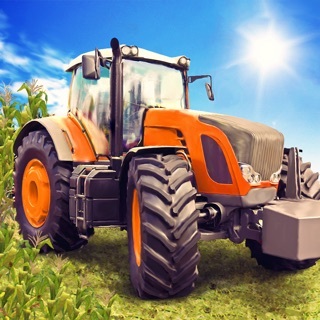 Plant, grow, and harvest crops or hay as well as feed and raise cows, pigs, sheep, and horses. 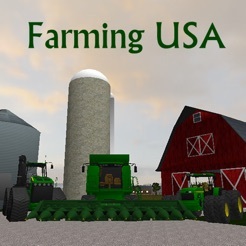 A real American farming simulator! 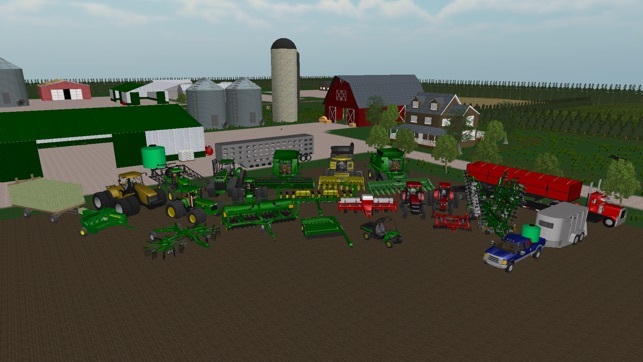 -Own over 30 farm vehicles and implements including tractors, combines, semi/trailers, trucks, planters, cultivators, mower, rake, and baler! 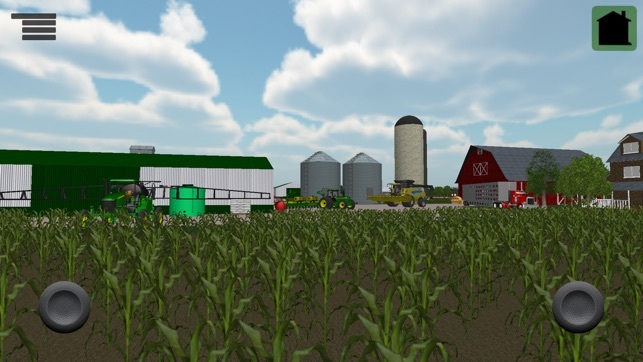 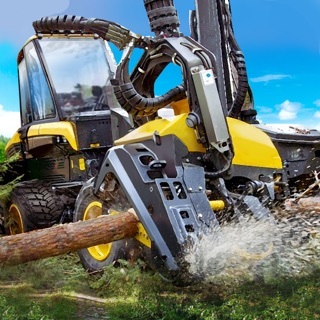 -Plant, grow, and harvest corn, wheat, soybeans, or hay. 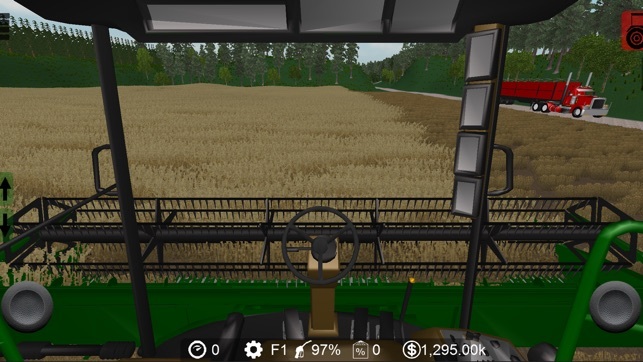 -Compatible with game controller for driving. 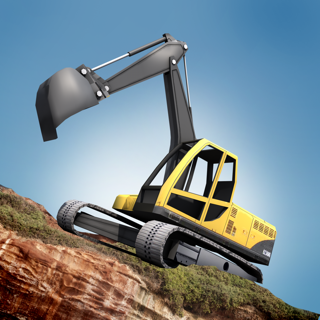 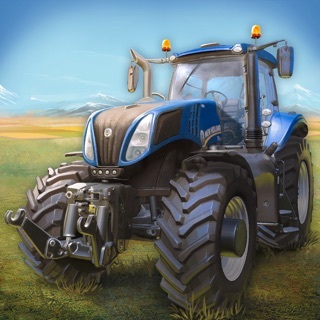 Guaranteed to be the best farming simulator available on iOS!